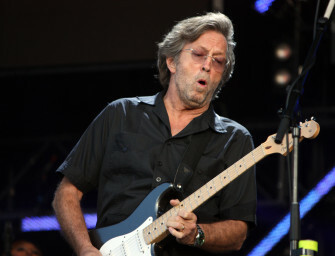 This weekend Elwood will celebrate Eric Clapton’s birthday with some oldies and some rarities. 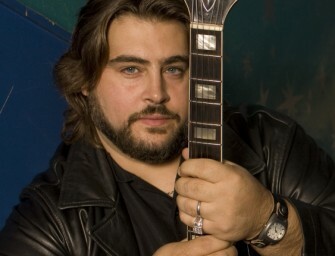 First up, Eric Clapton and Steve..
Elwood welcomes Chicago Blues legend, Nick Moss. He and his band have a new release, TIME AIN’T FREE. 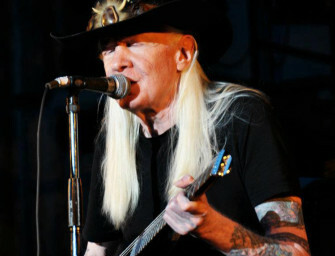 And to..
Johnny Winter turns seventy this weekend. 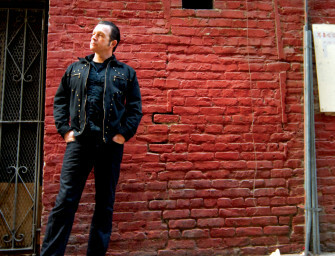 To celebrate, a four CD box set, TRUE TO THE BLUES, with dozens of..
Tommy Castro has a new CD, THE DEVIL YOU KNOW. He stops by to share it. 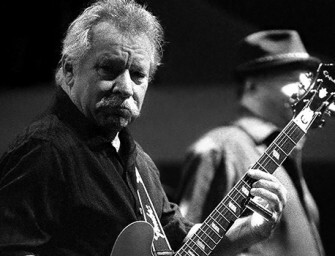 The program starts with..
Canada’s premiere blues band, in business for over forty years, Downchild, is back with a new release, CAN YOU HEAR..